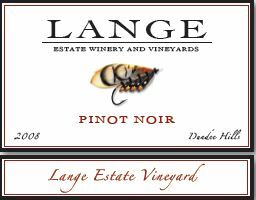 Don and Wendy Lange moved to Dundee from Santa Barbara and planted thirty acres of Pinot Noir, Chardonnay and Pinot Gris in 1987, establishing Lange Estate. 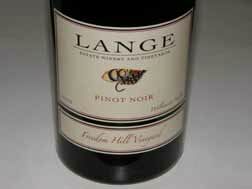 The Pinot Noir, now in its third decade, is planted on its own roots and is Pommard and Wädenswil clones. 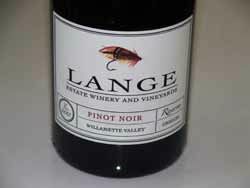 The couple were part of the second wave of winegrowing immigrants to Oregon. Wendy had a background in literature and ballet and Don was a graduate of the Iowa Writers' Workshop and an accomplished musician and songwriter. 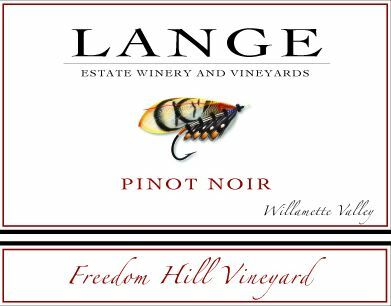 After moving to Oregon, they became enamored with the wines of Eyrie and Erath. 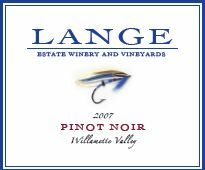 They established their vineyard and winery on a meager budget, their success coinciding with the emergence of the Dundee Hills as a world-class area for Pinot Noir. 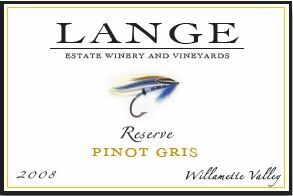 Don Lange was one of the first winemakers in the Willamette Valley to plant Pinot Gris and the first to produce a neutral-barrel French oak fermented Reserve Pinot Gris. 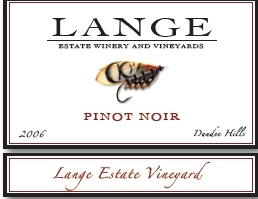 In recent years, Don's son, Jesse,who studied at Lincoln University in New Zealand and Oregon State, gradually assumed much of the winemaking duties and took over completely in 2005 along with the added titles of general manager and director of vineyard management. Don and Jesse still work together on blending trials. Don's wife, Wendy, oversees the winery's picturesque tasting room and the business of the winery. The winery is certified by Low Impact Viticulture and Enology (LIVE). The winery produces wines primarily from the estate vineyards but supplements their 18,000 case production with fruit from the surrounding area. 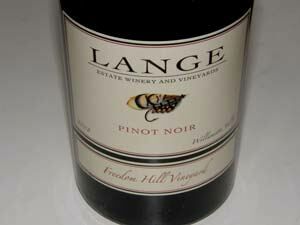 Currently, there are a dozen different Pinot Noirs. 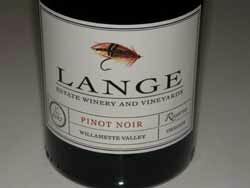 The wines are consistently excellent and the Wine Enthusiast has proclaimed Lange Estate "One of the great Pinot Noir producers in the United States." The Langes purchased two Dundee Hills estate vineyard sites, Mia Block and Redside to complement their original estate vineyard. The wines are available on the website. 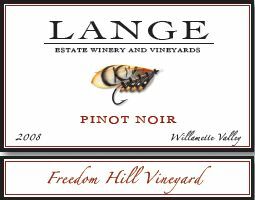 A Dundee Hills tasting room with magnificent views of the Cascade Mountains is open daily.